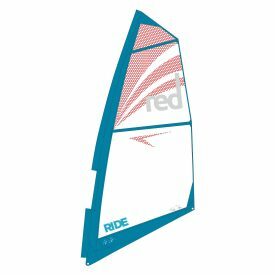 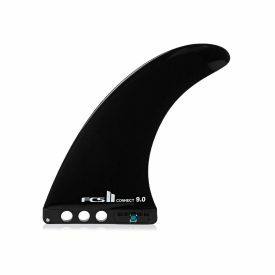 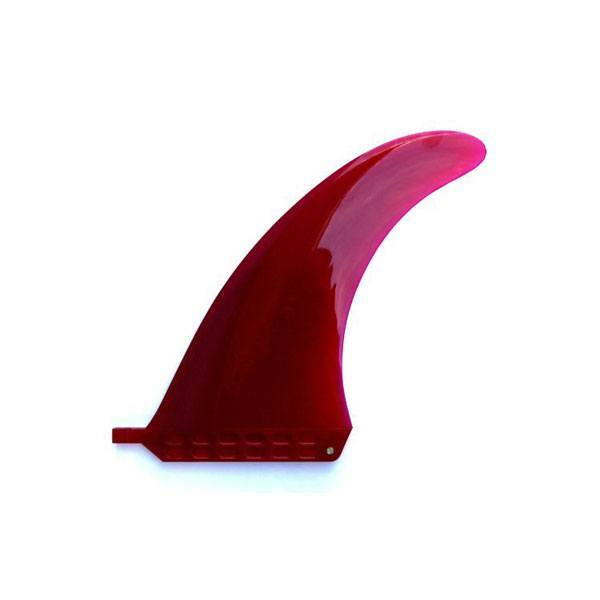 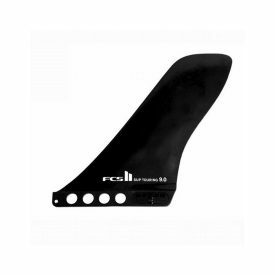 Red Paddle Co Red Plastic US Box Fin is ideal as either a spare or replacement for those whose paddle board has a US fin box. 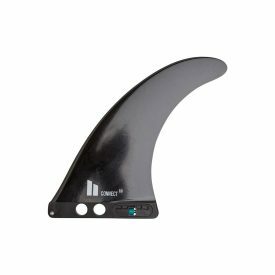 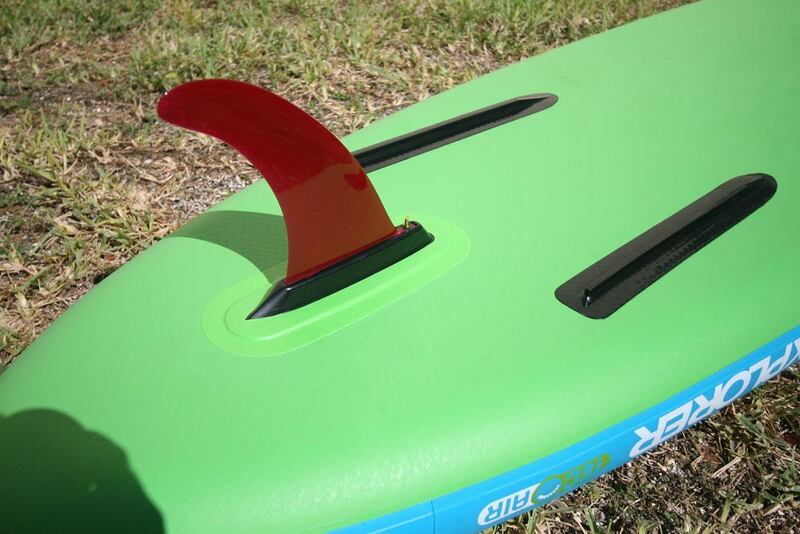 Made from durable plastic with a large amount of flex, the fin is strong and durable, well designed and will fit not only inflatable paddle boards, but also hard SUPs which have the US fin box. 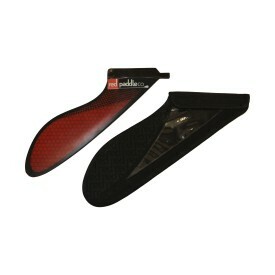 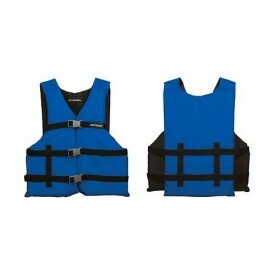 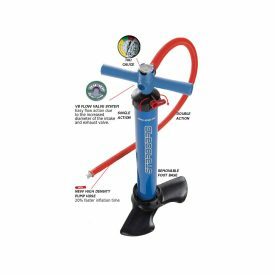 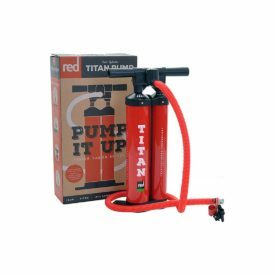 Comes with brass quick-release thumb nut tightening screw and tab.